7th of August, Kramatorsk, Ukraine. Member of the Board of E.Connect Vasyl Danyliv has visited Kramatorskteploenergo LLC on a business trip – he has met the employees of the Kramatorsk CHP, has introduced the staff changes and focuse points for the work in future. He has also held meetings with the president of the JSC Novokramatorsky Mashinostroitelny Zavod, leadership of the Donetsk region and representatives of the Kramatorsk city hall. During the meeting with the employees of Kramatorsk CHP, two main points were in focus: modernization of the CHP and improvement of the working conditions. Starting September 1st, wages of the CHP staff will be increased by 8%: “And we will not be stopping there” – added Vasyl Danyliv and emphasized, that further increases will be discussed already during the heating season. He also stated that works in preparing for the heating season are being carried out at the CHPat the moment: “Hydraulic testings of the heating networks, repairs of the equipment and sluice discharge pipe-lines and municipal heating communications are being conducted”. New director general of the Kramatorskteploenergo LLC – Yuri Oksymets – was also introduced to the employees. Having had 19 years of experience working in the sphere of energetics and having participated in the drafting of the new law on the energy market, director general has emphasized managing CHP’s competitiveness as one of the main priorities. Yuri Oksymets mentioned, that in order to increase production capacity and to maintain the competitiveness of the Kramatorskteploenergo, and also to attract investors, the following steps need to be taken: “Conducting an audit, preparing feasibility study of modernization, developing new and finding optimum modern engineering solutions”. As of today, the group of companies E.Connect has developed the strategy for the next 5 years, planning to invest 100 million euros in the Kramatorsk CHP. 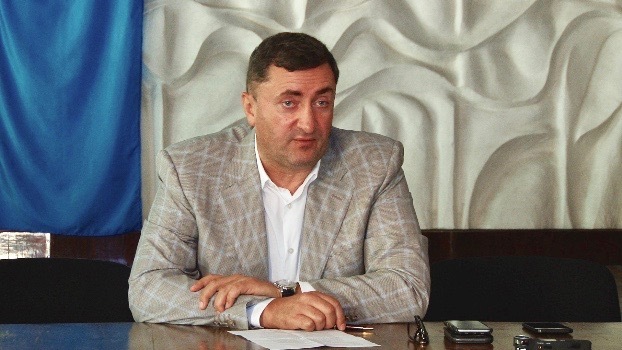 “Modernization is an irreversible process” – emphasized Vasyl Danyliv. 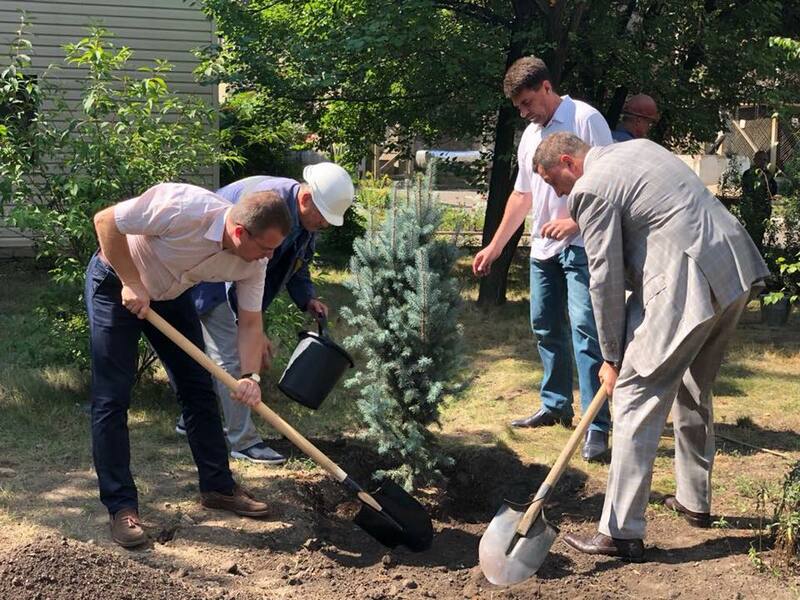 The meeting has ended with a symbolic gesture – new leadership and the team of the CHP has planted young trees together – as a symbol of new joint enterprise and new plans.